Sometimes there are two versions :French and English. Parfois, il y deux versions: Française et Anglaise. 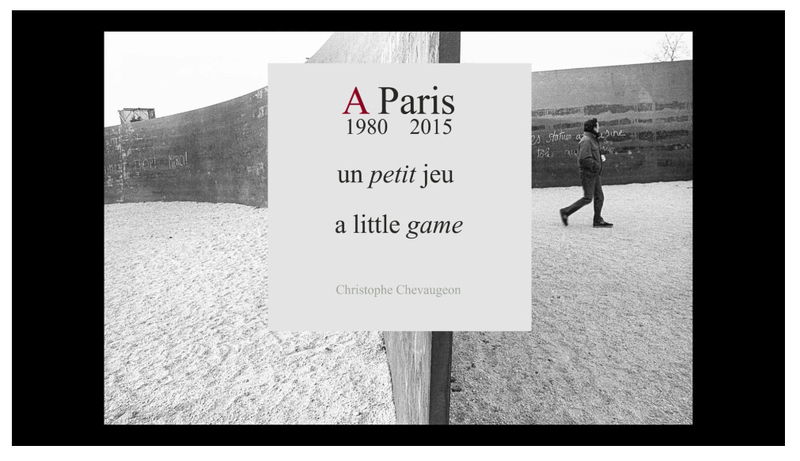 ‘A Paris 1980 2015’ is my fourth and most recent video.